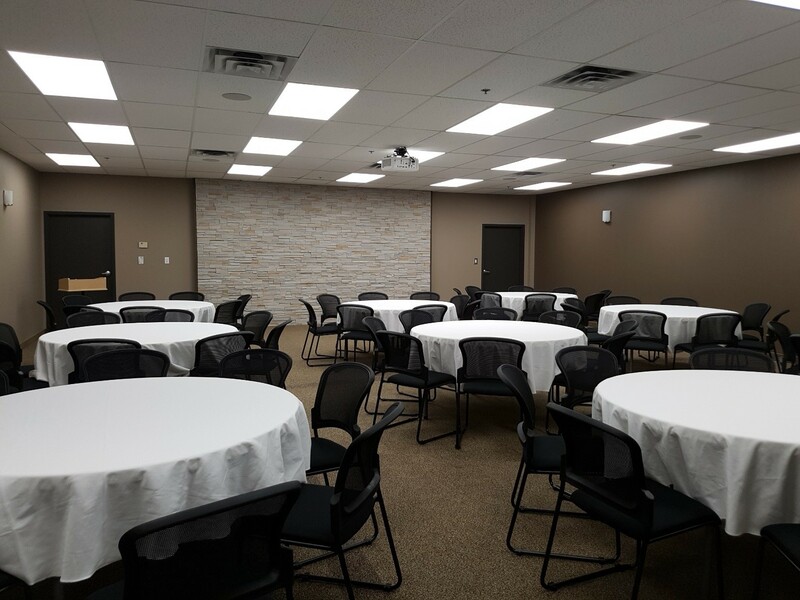 The ECCDC’s onsite facilities are available to all groups in Niagara that are involved in children’s early learning and child care. 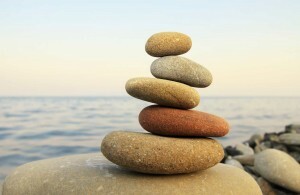 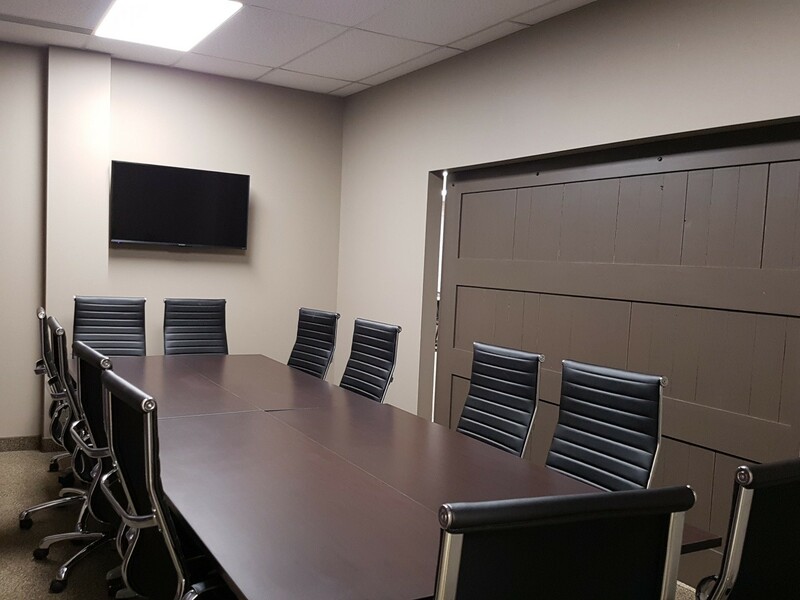 We are centrally located in the region, minutes from Highway 406. 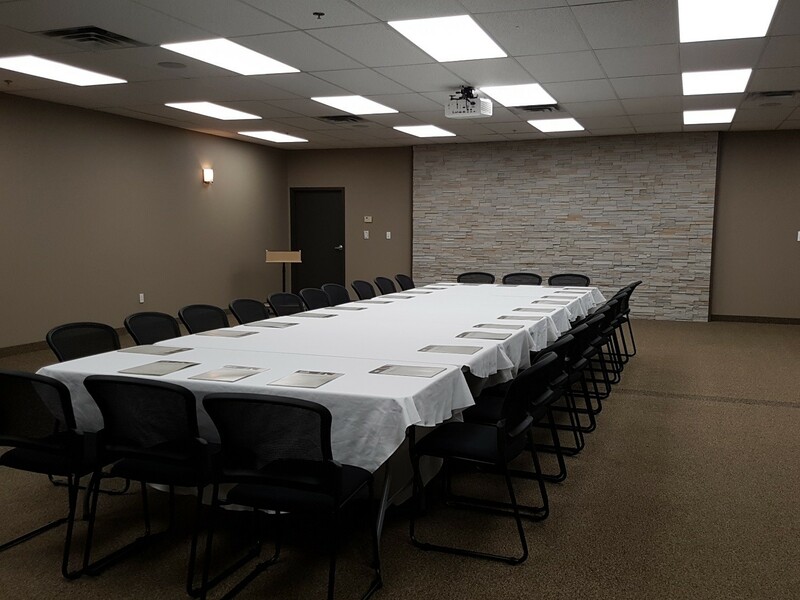 Our facilities include our resource lending library and specialized workroom; a learning café for informal gatherings; and a small meeting room with kitchenette. 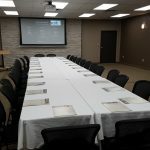 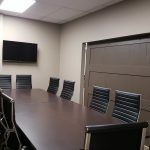 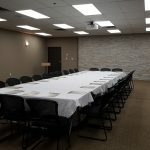 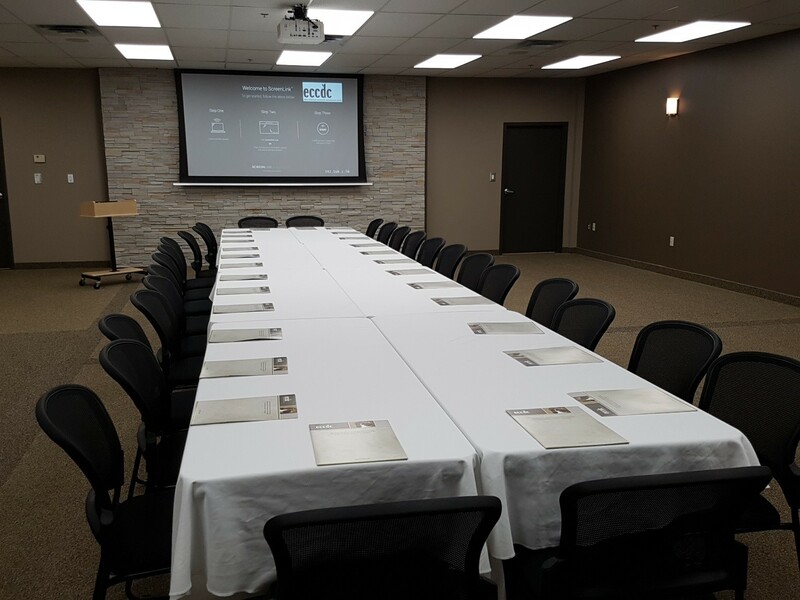 For more structured meetings and events, the ECCDC also offers a boardroom and large conference room with seating up to 120 depending on seating arrangement. 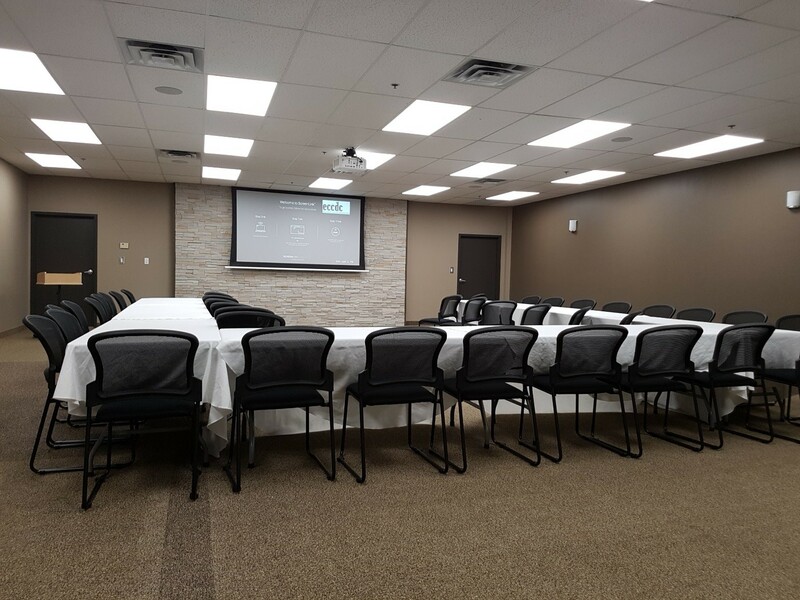 Both areas are equipped with built-in presentation systems with large TV/monitors and our entire facility is equipped with secure, high speed internet. 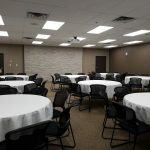 Event catering can be arranged. 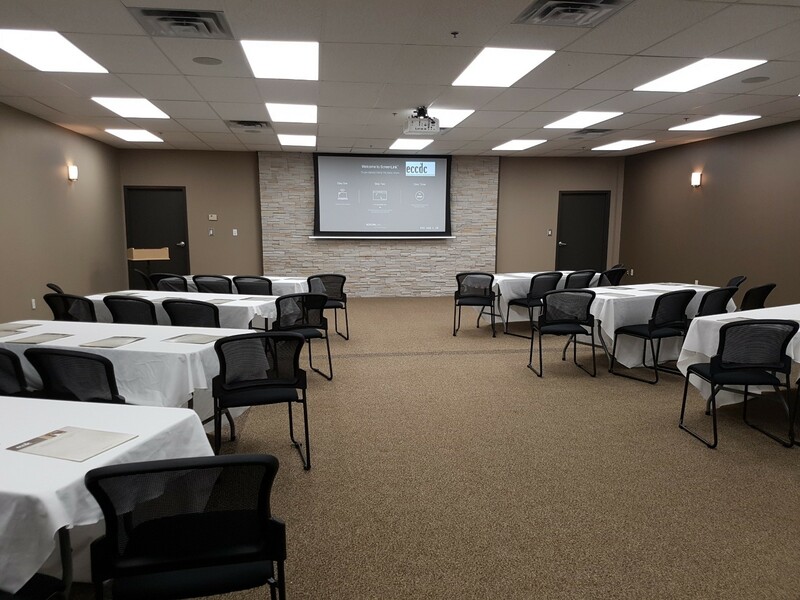 Interested in hosting your next meeting, workshop, or conference at our facility? 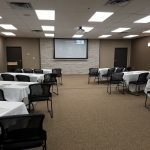 Please contact Lorrey Arial Bonilla, Executive Director, at 905-646-7311, x321 or eccdc@eccdc.org.